As luxury serviced apartment provider Oakwood Worldwide maps a hefty expansion plan to grow its global portfolio from 48 to 150 properties by 2021, it has sights set on Asia-Pacific and the underserved leisure long-stay segment. 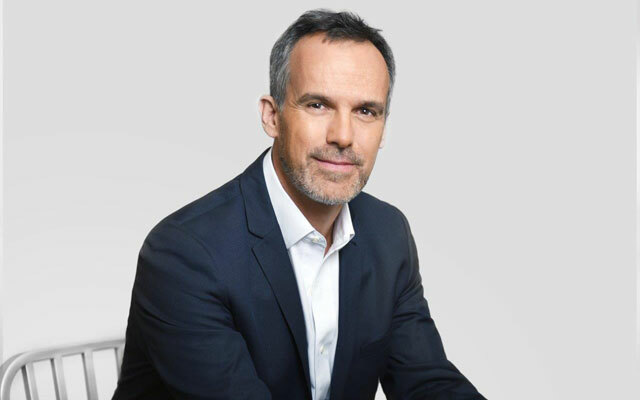 Dean Schreiber, managing director of Oakwood Asia Pacific, told TTG Asia that upcoming projects to meet this goal will be developed “predominantly in Asia-Pacific”. The latest announcement is Oakwood’s debut in the Middle East, where the property is planned for 2,500 keys “with the potential to go to 5,000 keys”, shared Schreiber. In South-east Asia, Oakwood has also signed to develop properties in Indonesia and Thailand. He explained that Oakwood had traditionally been courting business travellers, but now has eyes on the growing leisure long-stay segment. “We feel that there’s a big gap in the extended stay space in leisure markets. Phuket and Pattaya are the first couple of opportunities (for us). We’re also looking at Niseko in Japan for a ski resort,” he revealed. 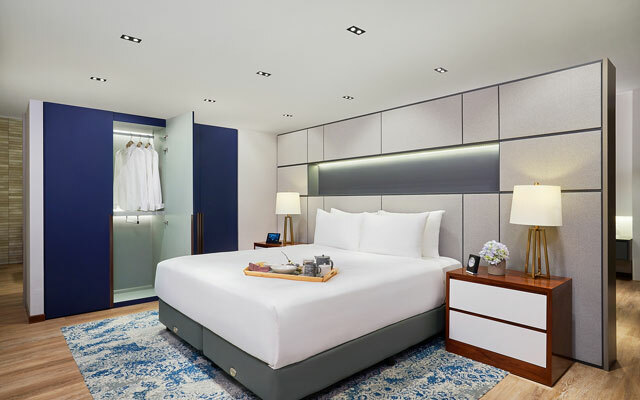 To ensure consistent quality and feel to its properties across Asia, Oakwood last week launched The Oakwood Showroom in its corporate office in Singapore for its property owners to view and purchase in-room amenities.